WBI and AFRL share a Partnership Intermediary Agreement (PIA) to promote innovative problem-solving, research and development, collaborations. 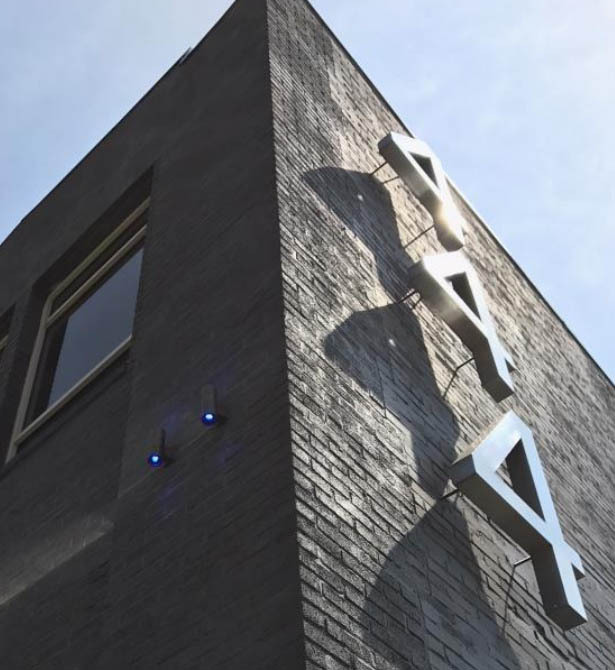 As an Intermediary facility outside the gate, it is very easy have access to the 444 facility, it is not a typical office environment, it is a wide open space which exudes creativity where young engineers, entrepreneurs, startups, millennials, and older professionals can gather – they are going to want to hang out here and collaborate with each other. It facilitates the velocity of ideas and the velocity of innovation and collaboration. 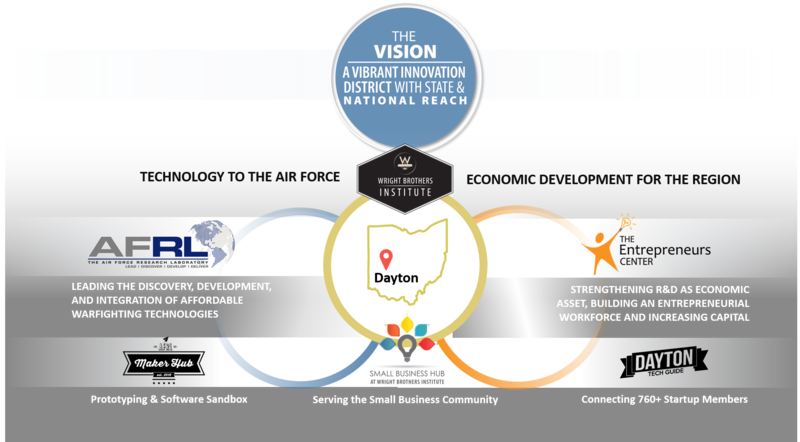 The Small Business Hub was created to link entrepreneurs, businesses, industry and governmental organizations in support of tech-driven business growth, strengthening the Air Force industrial base and commercializing technologies for new market opportunities. It was established in 2014 as a dual effort by the Wright Brothers Institute (WBI) and the Air Force Research Lab (AFRL). 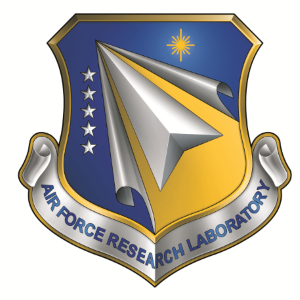 AFRL is a scientific research organization operated by the Air Force with headquarters at Wright­-Patterson Air Force Base. The mission of AFRL is to lead the discovery, development, and integration of warfighting technologies for our air, space and cyberspace forces. The laboratory employs about 10,000 military and civilian personnel and manages the $4.4 billion science and technology program. AFRL investment includes basic research, applied research and advanced technology development in air, space and cyber mission areas. WBI is partnered with AFRL to energize world class R&D collaborations and technology innovation by outreach to universities, small businesses, industry, federal, state and local government agencies, and international experts to solve complex problems in aerospace and national security. WBI also partners with AFRL, and regional, state and national economic development organizations to stimulate a vibrant industrial base by transferring technology from AFRL to businesses and the public sector. WBI does this as a non­profit and neutral third party to facilitate free and open interchanges. Have an idea about a potential Collider? How about a Special event with AFRL and the community? Need an introduction to someone within the community? Want to set up a one­-on-­one to see how we can help you? Give us a ring or send us an email! Share the Small Business Hub!